The Multi-Media Men are back with the 38th episode that covers all things in the entertainment industry. We had a big house this time around, and this being the middle of summer, we had tons to talk about. Joining me is Adam Conway from the Angelika Film Center, Andrew Conway, Gwen Reyes from Fresh Fiction TV and Susan Kamyab from This Chix Flix. It was a lot of fun to say the least. Since we are smack dab in the middle of the big summer blockbuster movie season, we thought it was the perfect time to discuss the state of summer movies in Hollywood. 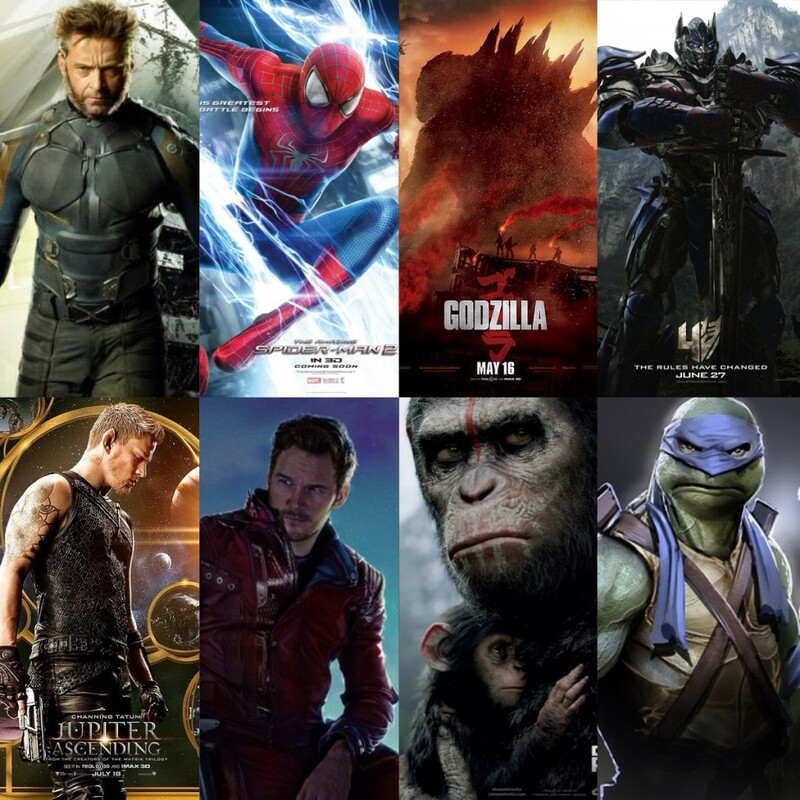 We talk about a variety of topics ranging from how this year’s summer movie compare to past summers and we even discuss some upcoming future summer films and everything in between. Let us know if you agree or missed anything. And please let us know what you think by going to our FACEBOOK page and TWITTER page, which you should visit to catch up on all the latest information. And don’t forget to visit iTunes and Stitcher to subscribe to our podcast. Enjoy the show. This entry was posted on Monday, June 30th, 2014 at 11:02 pm	and is filed under Film, News, Podcast. You can follow any responses to this entry through the RSS 2.0 feed. You can skip to the end and leave a response. Pinging is currently not allowed. « Film Review: ‘La Bare’! !